When is the Best Time of Year to Buy a Travel Trailer? 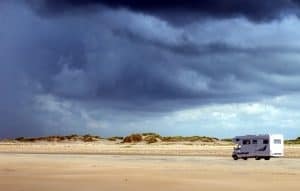 Buying an RV at a particular season and a particular location can save you thousands of dollars. There are a lot of options on the market, and there are also a lot of different ways to purchase an RV. I decided to try to figure out what the best time of the year is for buying a travel trailer. The best time of the year to buy an RV is the winter. The fall season comes in second place while spring and summer are considered the worst times to buy an RV. 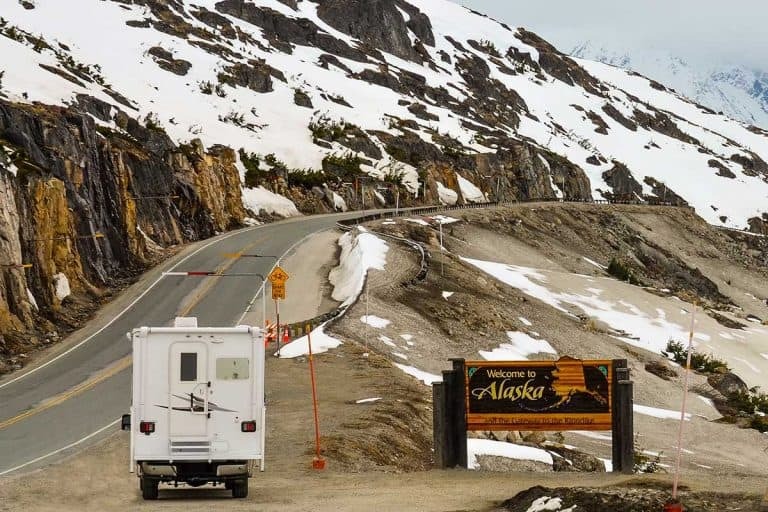 Fall and Winter are especially good reasons to buy an RV in northern states. 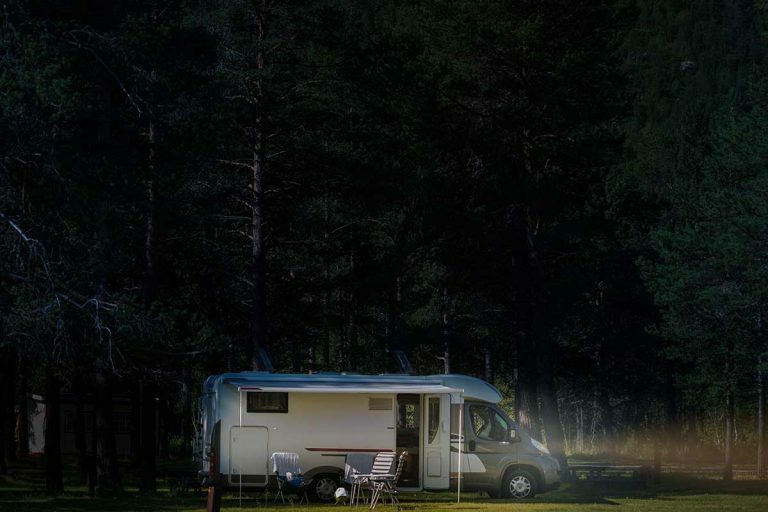 As you can probably tell by now, the climate of a location plays a big role in determining prices since people who buy RV tend to try to avoid cold weather. Older RV’s are not designed for colder weather. Plus, many people simply do not like colder environments where it snows every day. 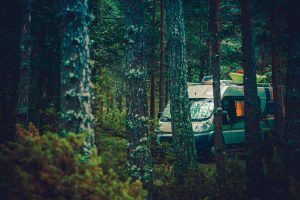 In this article, I will go over how to get an incredible deal on an RV simply by timing the purchase. I will discuss the best time of the year to buy an RV, buying used RV’s, buying an RV from a dealership, buying an RV from a private seller, and buying an RV from an RV show. I will go over a couple tips that can help you to get the best deal on a used RV from a private seller. Also, you may want to read the rest of this post and decide if buying from a private seller is the best option for you. Set reminders to check craigslist, rvtrader.com, RV shows, and maybe even online RV communities for newly posted used RV listings. Take your time and pick an RV that meets your standards for price and quality. 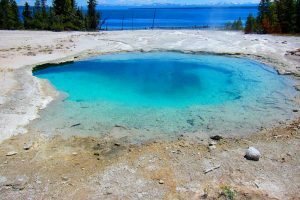 While many northerners are traveling south in their RVs in pursuit of warmer weather, there are loads of other people who had a great time during the summer camping season and are trying to sell their RV rather than pay hundreds of dollars to store and maintain their RV during the long, cold winter season. Make sure you take advantage of the seasons. If you are in the south, then you may want to travel north to find a good deal. The beginning of spring and summer are bad times to purchase an RV in general. Many RV owners sell their old rigs around this because they are interested in buying a new RV model. The people that want a new RV will try to sell their old RV’s. 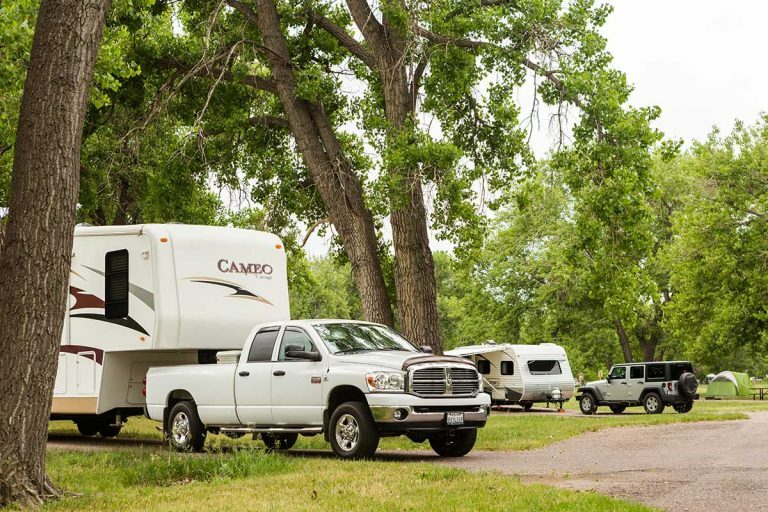 Therefore, buying a used RV during the summer and spring may be a good idea if you buy from a private seller, but buying during the summer is typically not a good idea at a dealership. A barely used RV that is a year or two old probably has low mileage. Any low-mileage, used vehicles tend to be great deals. Purchasing a used RV from a private seller will save thousands of dollars compared to buying a used RV from a dealership even though they may offer a limited warranty. Plus, buying any vehicle without a warranty is always a risky move. 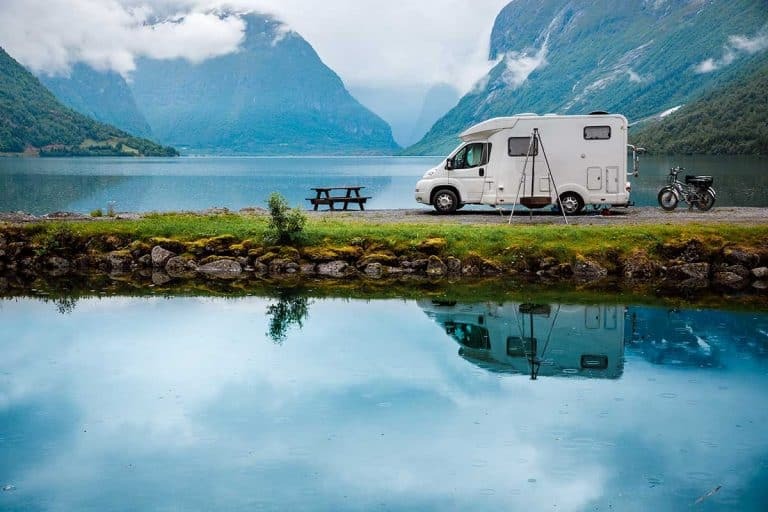 If you choose to go the private seller route, then ask for a test drive and hire an RV mechanic to inspect all the parts before signing a deal. Expensive repairs and other hidden costs could cost hundreds and maybe thousands of dollars. Also, most used RV’s have a low resale value. Keep this in mind before searching for newer options. I will go over a couple tips that can help you to get the best deal on an RV from a dealership. Also, you may want to go through the rest of this post and decide if buying from a dealership is the best option for you. The winter season is considered a peak time to purchase a travel trailer. 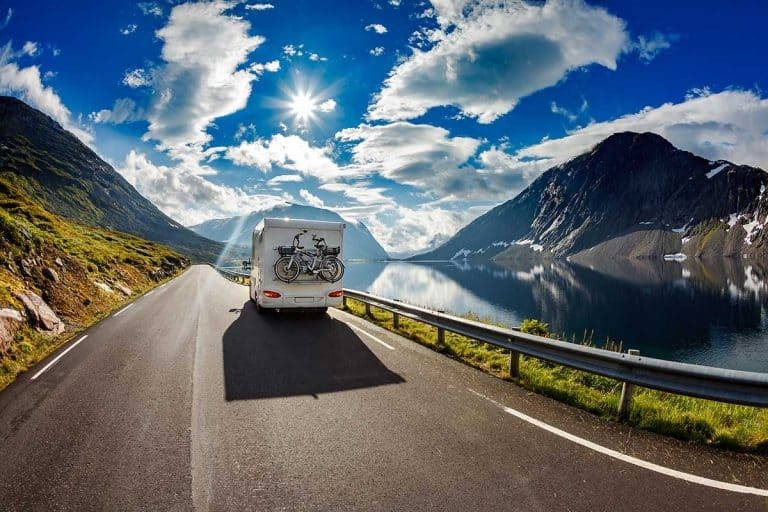 November and October are decent months to purchase an RV because sales are sluggish during this time period. In fact, you could walk into any RV dealership during the fall season, and you will get extra attention from the salesmen. They may offer huge discounts during those months. On the flipside, go to the same dealership during the spring or summer season, and you may have to wait for thirty to forty-five minutes just to talk to a sales representative. Also, it is unlikely that they will offer discounts during this time period. When a new model is about to be released, the dealers have to clear out the RV’s that have not been sold for a long time. The new RV’s tend to come out when the snow starts to melt. Only RV experts will notice the differences between a 2017 and 2018 model. Purchasing a slightly older rig and you may be able to save hundreds or even thousands. Purchasing the model from last year is a business-wise decision. Most people have their mind set on the new models even though the differences between the years of the same model are typically insignificant. Weekends are when most people go, and dealerships make the most sales so they would be less likely to give a discount. Weekends are a time when most people have free time to go to dealerships. Dealers know this and are less likely to offer discounts during weekends. Dealerships love to give out loans to people that are likely to pay them back because they want to collect interest and make a sale. If you can take out a loan on an RV, then do it if you can cover the payments on time, every time. This will improve your credit score over time. 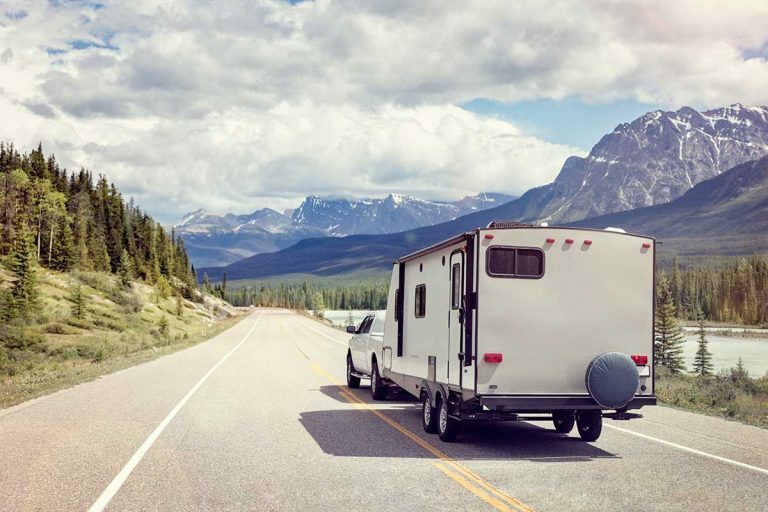 If you barely qualify for an RV loan, then you may have to pay an obscene amount of interest. Use your best judgment and consider consulting with a financial advisor before making a big decision. I will go over a couple tips that can help you to get the best deal on an RV at an RV show. Also, you may want to go through the rest of this post and decide if buying from an RV show is the best option for you. RV shows are conducted year-round. The salespeople at RV shows are highly motivated to make sales. They are likely to cut the buyers an amazing deal. Keep in mind that the sales people at RV shows do not want to incur the expenses of transporting the vehicles back to the dealership. The RV shows are good places to learn about the many different money-saving strategies for RV’s. You may learn valuable information about the maintenance of RV’s. There will likely be many aftermarket vendors and RV mechanics that will show up to RV shows. Spend some time conversing with them. They may educate you on maintenance, repairs, and the many quirks of various models. If you are interested in going to an RV show, then do some research on RV shows in your area. You may realize that there are bigger and better RV shows in other states or regions. Over 40,000 people attended the California RV Show in October of 2018. The California RV Show is considered one of the best RV shows in the world. The California RV Show was nine days long in 2018 (October 5 -14). There were more than 1,300 RV’s. It is a great place to bring your family and meet like-minded people. Let’s go over the main points in this post, as a sort of recap. Winter is the best time to buy an RV. Private sellers and dealerships know that RV sales tend to be slow during this time. The fall is also a good time to buy an RV, but the spring and summer are the worst times. Buying a used RV from a private seller can lead to huge savings, but private sellers almost never offer limited warranties like dealerships typically do. Dealerships will have the newest models and they will offer financing options too. RV loans tend to be very similar to car loans in terms of interest rates. If you know little to nothing about RV’s, then you may want to visit an RV show. There will be RV experts that can answer all of your RV questions and people that are trying to sell their RV’s as soon as possible. RV shows occur year-round, and you may be able to get an incredible deal at an RV show. And if you’re buying a 5th wheel or a travel trailer and are also looking to buy a tow vehicle, make sure you check out our guide about the best time to buy a pickup truck! Previous PostWhat Should the Tire Pressure Be On an RV? What Happens If An RV Gets Struck by Lightning?